Bridget & Henry. Bridget tweeted this photo sayin "Taking home baby Henry from the SPCA in Auckland. Rescue animals are the best! ". HD Wallpaper and background images in the Bridget Regan club tagged: bridget regan kahlan kitten henry cat rescue animal. 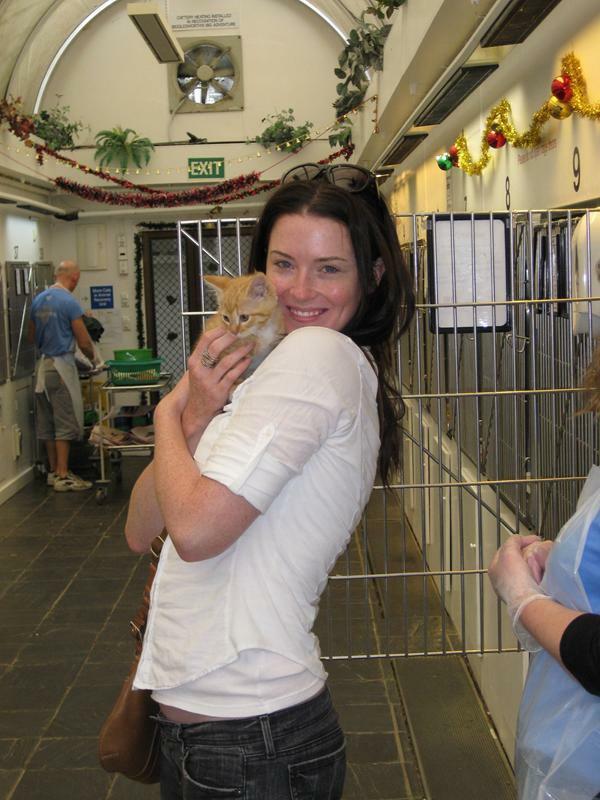 Bridget tweeted this photo sayin "Taking home baby Henry from the SPCA in Auckland. Rescue animals are the best! "